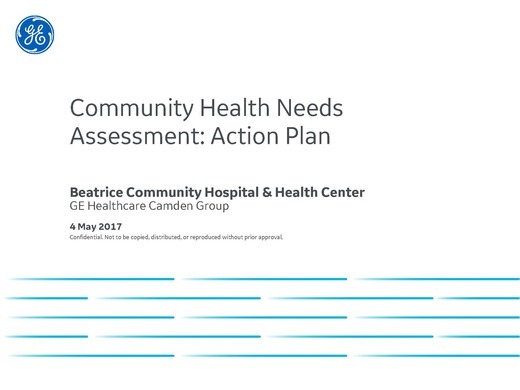 It is the goal of the Community Health Needs Assessment and Action Plan to describe the health status of the population in the hospital's service area, identify areas for health improvement, determine factors that contribute to health issues, and identify assets and resources that can be mobilized to address public health improvement. 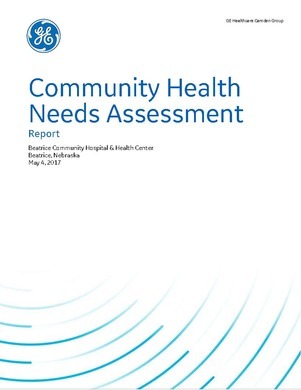 The Community Health Needs Assessment is a requirement of all not-for-profit hospital organizations. In accordance with the IRS section 501(c)(3) section of the Federal Internal Revenue Code these organizations have long been required to report their activities for the communities in which they serve. Due to recent changes to the code with the implementation of the Patient Protection and Affordable Care Act these organizations must now complete a Community Health Needs Assessment every three years to gather information about needs in their community and report those on the 990 IRS Form. 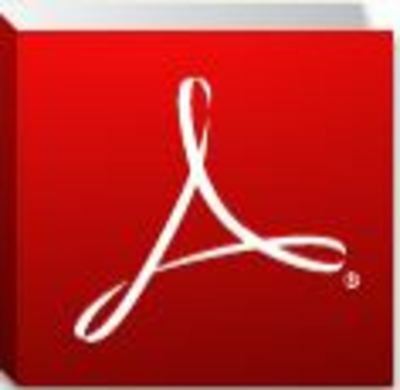 If you cannot view these documents, please install Adobe Reader. It is a free software program that allows you to read PDF documents.